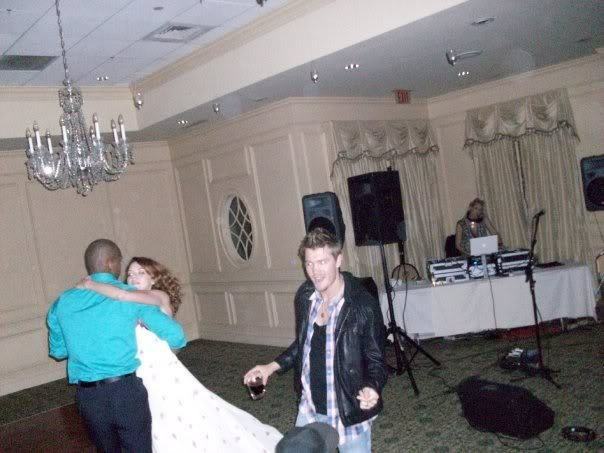 OTH envolver, abrigo Party. . Wallpaper and background images in the Chad and Hilarie club tagged: chad michael murray chilarie photo.